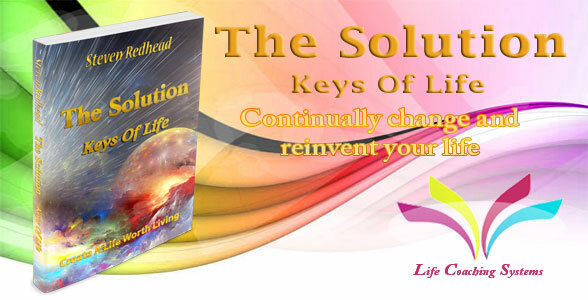 The Solution - The Keys to life is available through Amazon. Are you living the life that you always imagined, the life that you really desire? Can you realize your dreams, or are they gradually slipping away from you? Life is indeed a wondrous journey, but modern living has caused many to loose their way, drifting far from their intended life. Start to create the life you live as it was originally intended to be lived, free of the chains created by modern society, a life built upon joy and bliss. Direct your desires towards creating a life that you truly deserve, realizing your dreams, creating the things that you want, gaining the know-how into what life is really all about. When planning a holiday most people take care of all the details in advance, booking flights, arranging transport, hotel accommodation, tour guides, et cetera. Yet in life, the greatest journey that everyone will ever make, most people don't prepare or plan their life course as well as they should; they don't work to create a life of joy, peace, health and wealth. Develop the seeds for thought that will be the basis to create a new and richer life for yourself. Richness is not financial, but rather a life of bliss, something money can't buy. Take care of every detail of your life, leaving no stone unturned, never just scratch the surface of anything you undertake, do it fully, until it is entirely completed, this is the only way to avoid regrets. Life was never meant to be difficult, it was meant to be a wondrous adventure, that ideal is traded for whatever exists because of complacency when whatever occurs is accepted uncompromisingly. For many the status quo is far more acceptable than taking the supposed risks of change. You can't change anything that has gone by, but living life to its full extent and purposes is truly a joy to carry with you forever. The things that really matter must be clearly identified, you do the have an influence upon determining them. Each of us are creators with the potential to achieve even the wildest dreams if the necessary effort is simply put into achieving or obtaining the things desired. Consider the directions to take to begin the journey back to your true life path. The purpose and meaning of your life are to give purpose and meaning to life; to find out not only who you are but also who you have the potential to be, then pursue that goal. 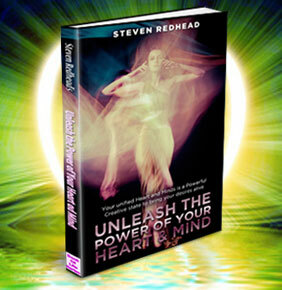 Open your mind to the infinite possibilities that do exist for you. Born through your dreams, then crystallized into form by your desires, given impetus by your expectations, then made real through your beliefs. 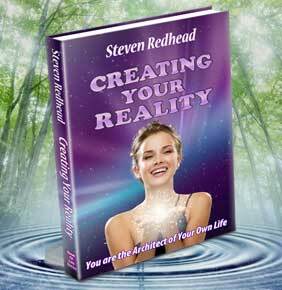 Your beliefs determine how you perceive then create reality. You are given your life to use in any way you please. Have a vision for what you want your life to be, then create pathways to achieve those things that you desire. 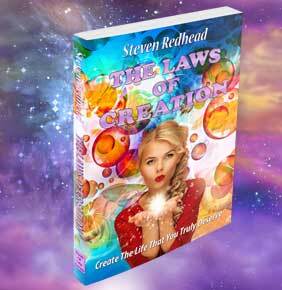 Find then follow the path that will enable you to create the life that you truly want to live.